195 LEWIS is a dramedy series about a group of women navigating the realities of being Black, queer, and poly in New York City. 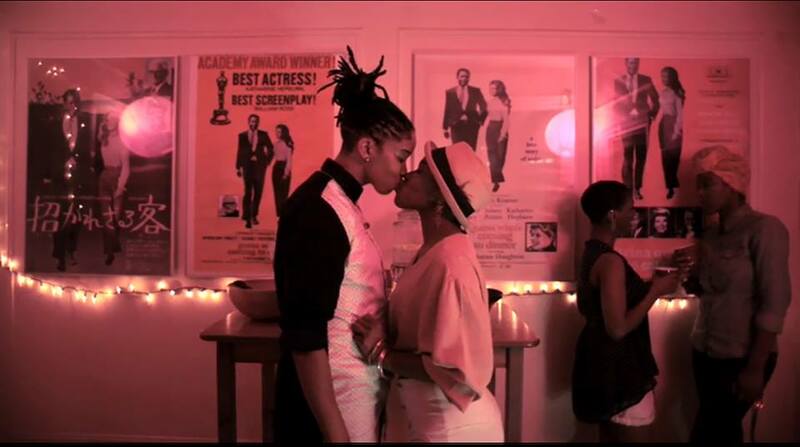 Based in Brooklyn, the series follows Yuri and Camille as they test the boundaries of their open relationship. Yuri’s growing infatuation with a new lover leaves Camille distressed, which is only amplified by the unexpected arrival of Yuri’s old college friend Kris, who shows up with nowhere else to stay.